Santee’s Town Center Community Park West is competing with other parks around the country for a grant from Coca-Cola’s Live Positively project. The top vote getter in the competition will receive a $100,000 grant, with second place getting $50,000 and third place earning $25,000. Currently TCCP is in 20th place with just over 24,000 votes; the third place park, Cunningham Park in Thurmont, MD, has over 270,000 votes. So, as you can see, Santee needs to get out and vote in order to bring our park up in the standings. There are three ways to cast votes for our park: 1) go online to LivePositively.com and vote for Town Center Community Park in Santee; 2) upload a picture from the park, worth 5 votes; 3) visit the park and use the Facebook Places logon to check in, again for 5 votes. You will need to register for any of the options, and for the Facebook vote you will need to allow Live Positively to access your account (just like you do for Farmville and all those other applications you use). For more information about the program, you can visit Live Positively or check out the story on Santee Patch. Now, let’s all get out there and remember the Chicago method – vote early and often! 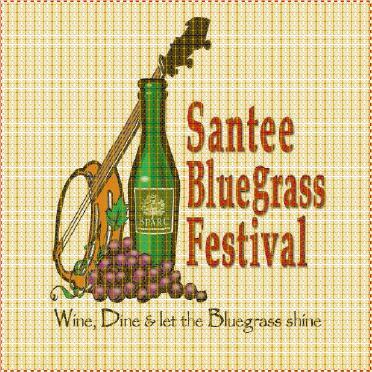 This Saturday night the inaugural Santee Wine and Bluegrass Festival will happen at the Town Center Community Park from 5:00-9:30 pm. The event will raise funds for the city’s Voucher Incentive Program (VIP), which provides financial assistance to qualifying Santee families so they can participate in recreation programs, and to support local parks and facilities. The evening has been organized by the Santee Parks and Recreation Committee (SPARC) as part of their efforts to improve the city’s parks and other facilities. The evening will feature wine and beer tasting, with beverages supplied by a number of local wineries and breweries. Included in the group is Santee’s own Manzanita Brewing Company, which just opened this summer and is already becoming a local force in the craft brew industry. Also on hand will be nearly area restaurants offering samples of their best dishes. Music will be provided by local bluegrass groups Gone Tomorrow and Shirthouse Band, and the event has the support of the San Diego Bluegrass Society. A huge “Thank You” goes out to the event’s sponsors, including Pacific Home Remodeling, SDG&E, Padre Dam’s Santee Lakes, Steven Smith Landscape, Wells Fargo, and West Coast Arborists, Inc. It is because of companies such as these that Santee is able to provide many of its family-friendly events during the year. And congratulations to SPARC for pulling everything together to make this evening possible. The Santee Wine and Bluegrass Festival is a 21-and-older-only event, so call up those babysitters early. Tickets are $30 per person or $50 per couple. For more information about the event, including full lists of wine, beer, and food establishments scheduled, visit the event website. 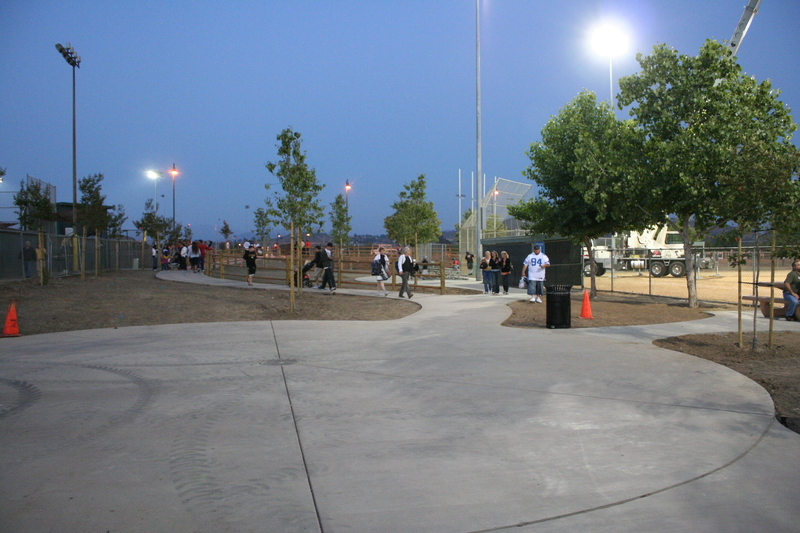 The Town Center Community Park is located at Riverwalk and Park Center Drives, between Rio Seco School and the Cameron Family YMCA. 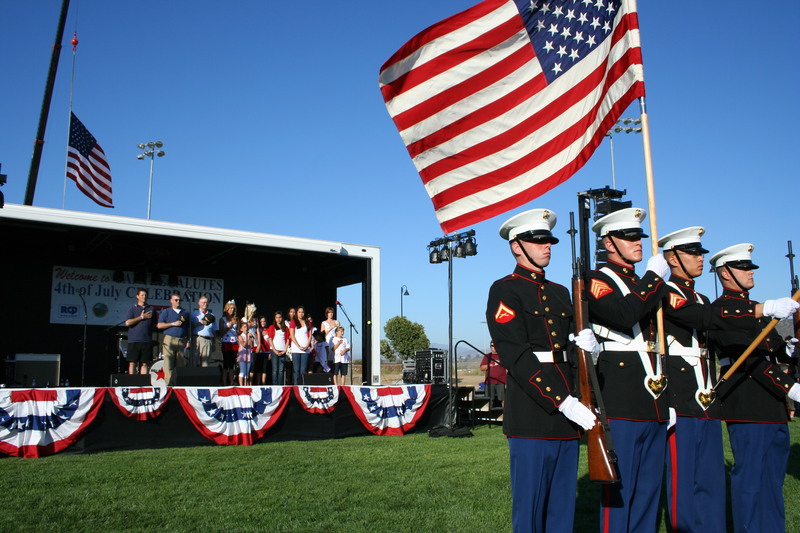 This Saturday the place to be is the Town Center Community Park next to Rio Seco School on Cuyamaca Street for the annual Santee Salutes July 4th Celebration. 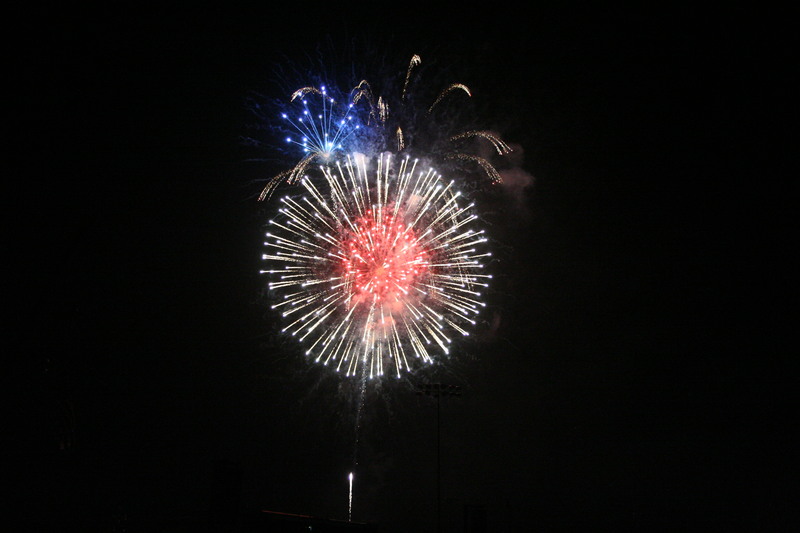 The fun kicks off at 3:30 pm and lasts until 9:30 pm after the fireworks. 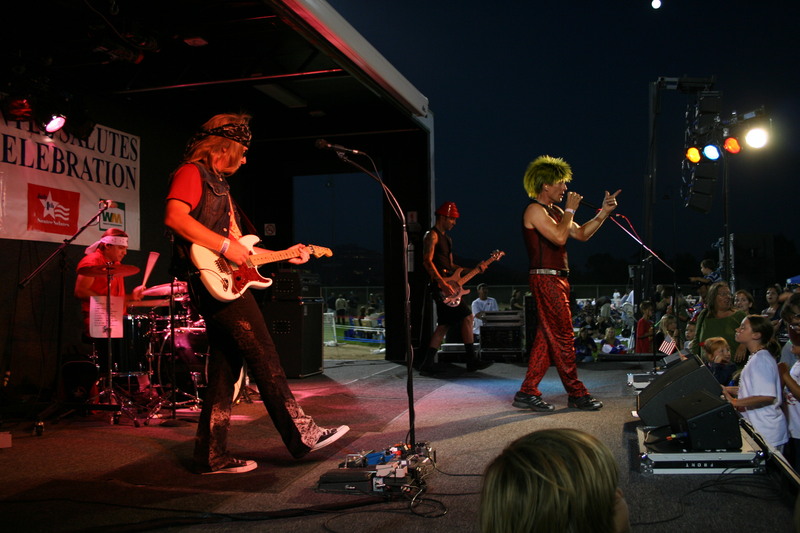 There will be games, rides, inflatables, food, and music with Primo DJ and the 80z All Stars. In addition, Simply Spa will be there giving free back and neck massages until 8:00 pm (maybe they should consider giving some after we stare at the fireworks). It’s a great time for family outing. You can get details at the City of Santee Event Calendar. If you can’t make it down to the festivities, at least do yourself and everyone else a favor and don’t try to celebrate Independence Day with your own fireworks show. Not only are fireworks illegal in San Diego, they possibility of accidentally starting a fire in this extremely dry season is too high to take any chances. Add to that the danger of injury, and it just is not worth it – check out the report from News 8 if you don’t believe it. Besides, whatever you set off is not going to compare to what the professionals can do.